Each theme is introduced by a background information sheet, followed by a description of the experiment and a worksheet for students to complete. Model answers for the worksheet are available. 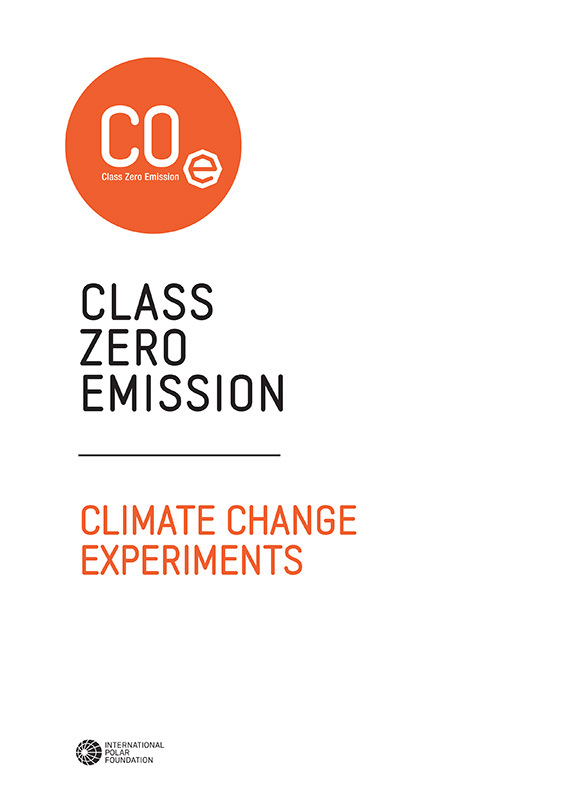 These experiments have already been extensively tested in Class Zero Emission workshops, organized by the International Polar Foundation. The experimental booklet is available in English, French and Dutch. With the help of the Polar Summer School for teachers, albedo, ocean acidification and thermohaline circulation have been translated in Italian.